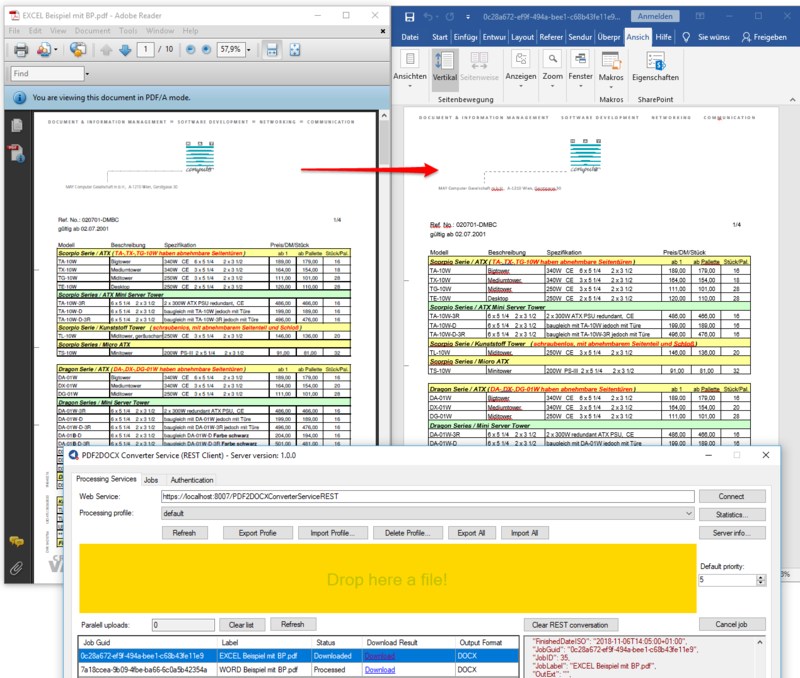 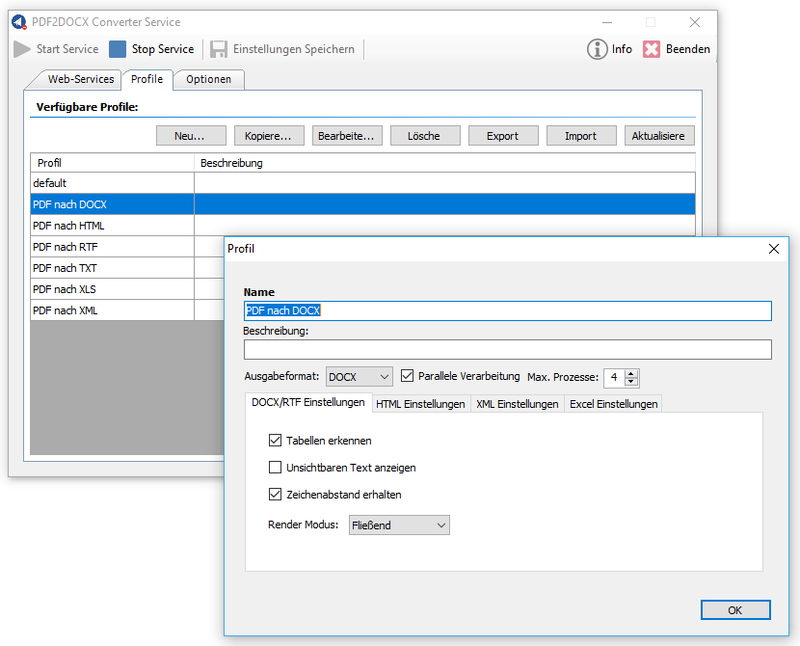 The PDF2DOCX-CS Converter Service installed as MS-Windows service provides a REST/SOAP web service interface and allows PDF files to be converted via the server service into editable MS Office documents – DOCX, RTF, HTML, XML, TXT, XLS. 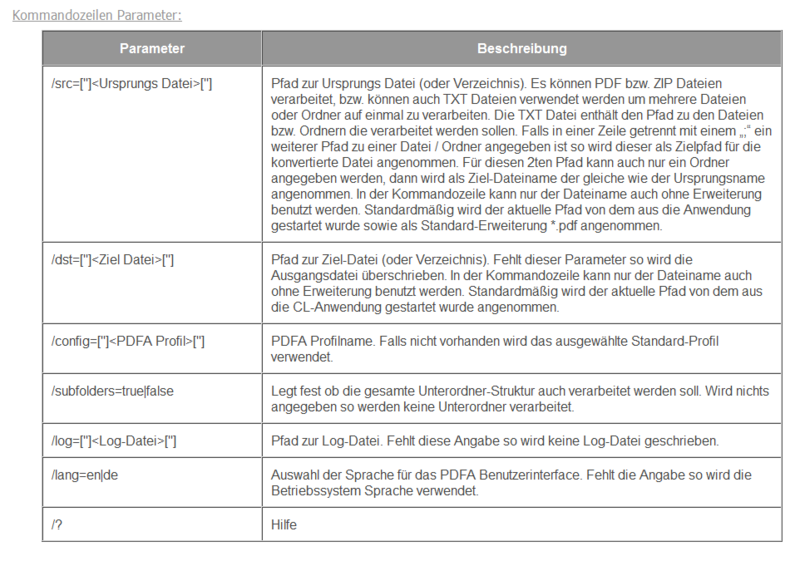 The result documents correspond, in terms of formatting and layout, to the source file. 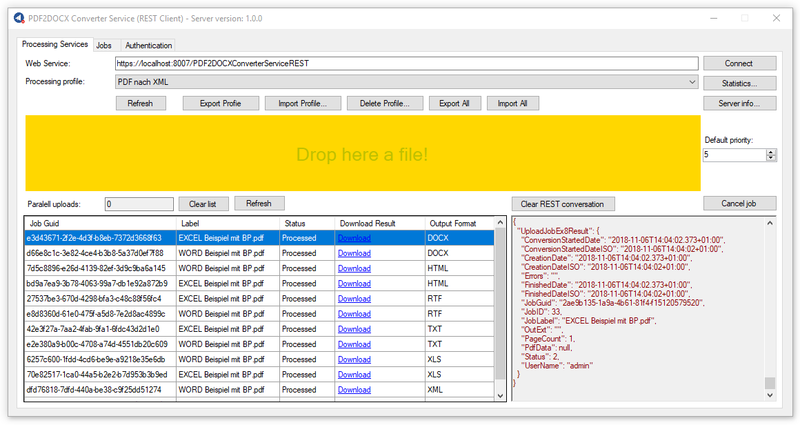 The conversion is based on the C#/ .NET – PDF2DOCX Component. 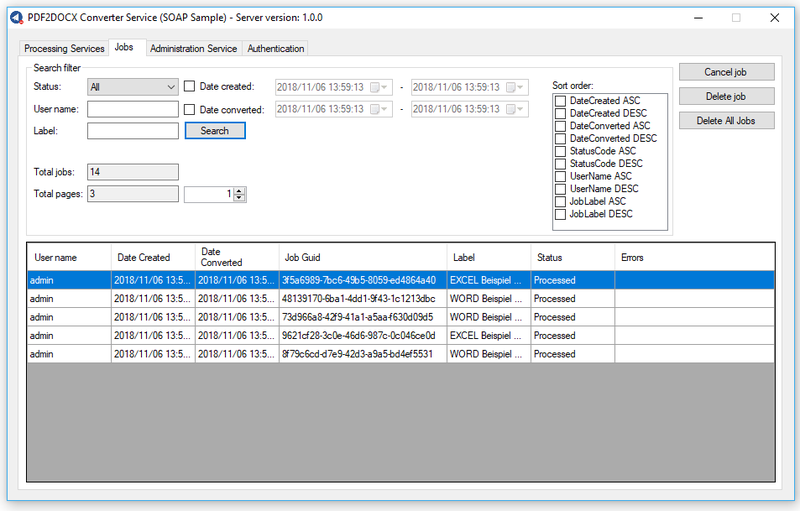 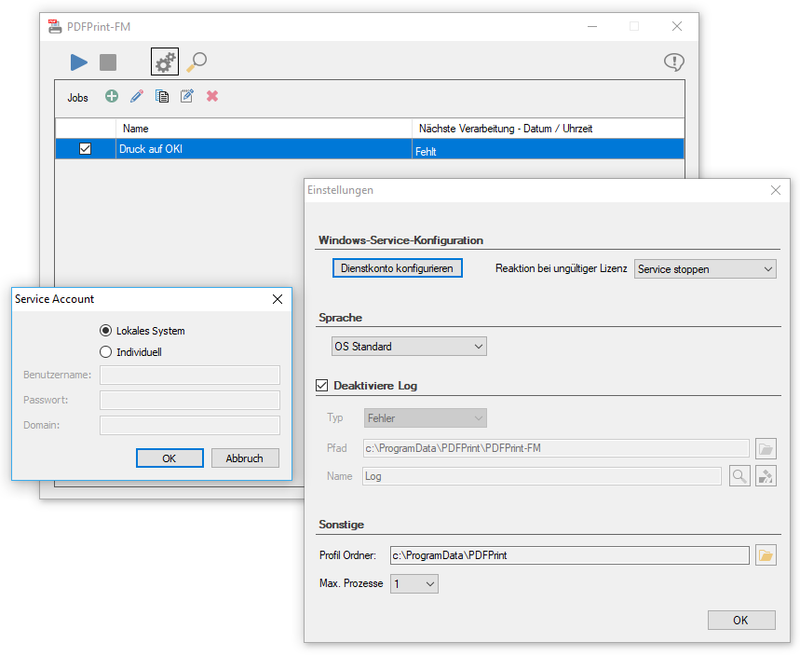 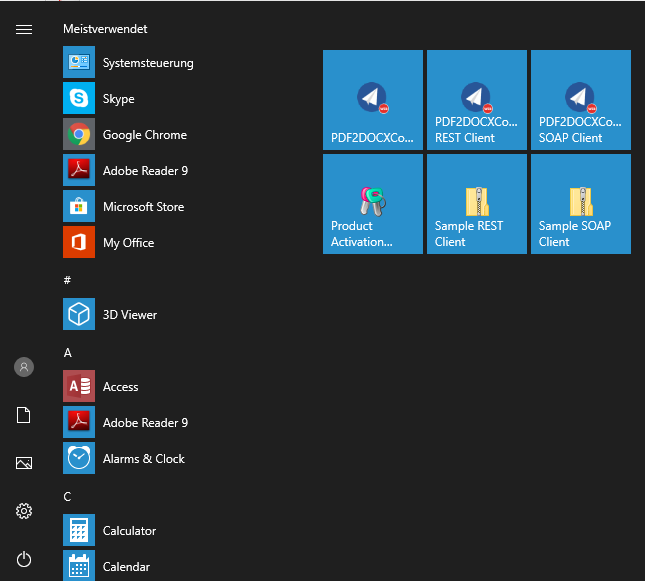 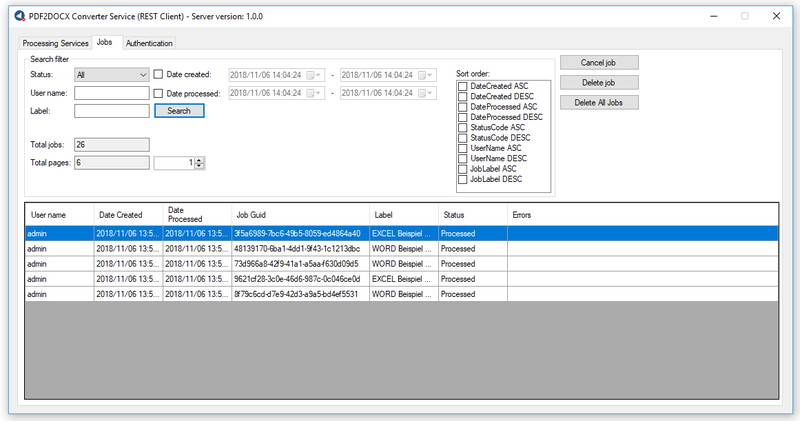 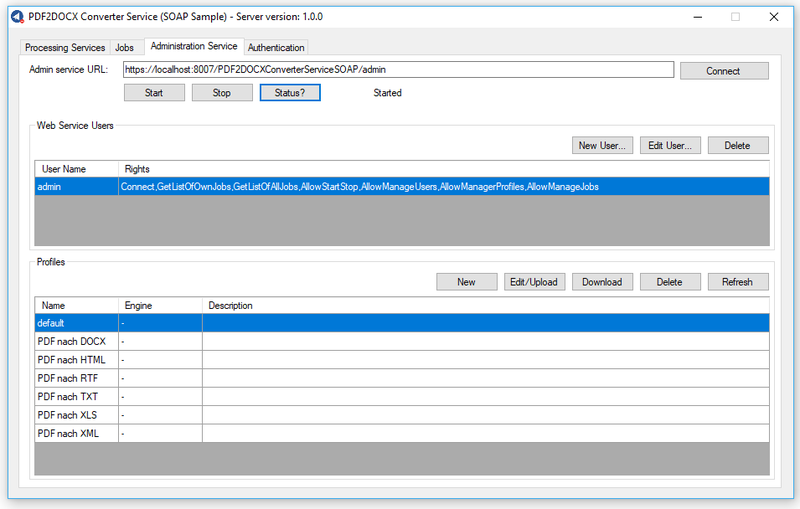 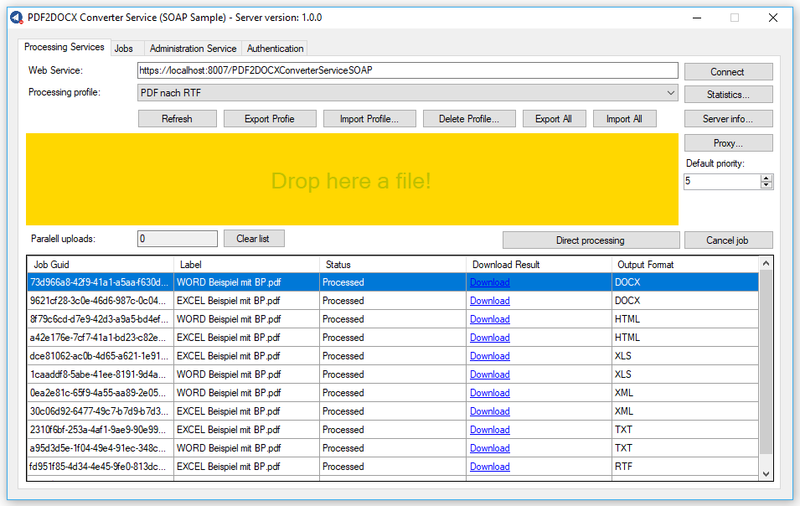 Together with the main application C# sample projects for SOAP and REST including source code and executable applications are installed. 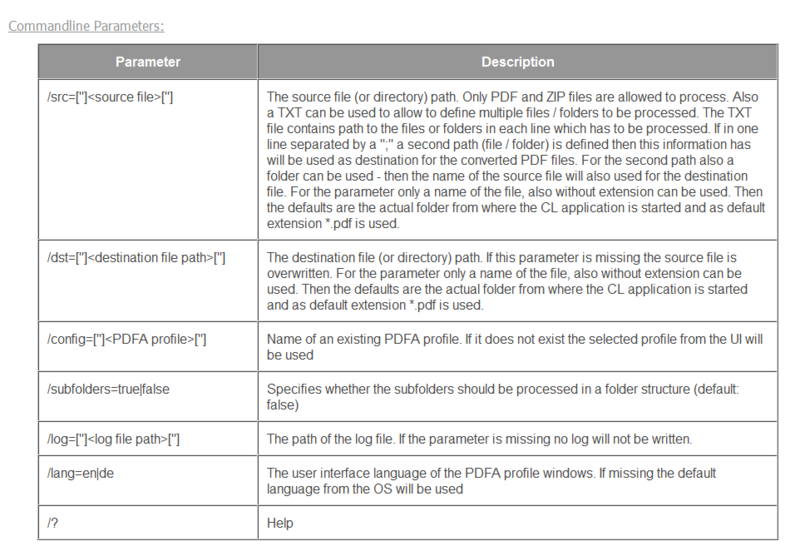 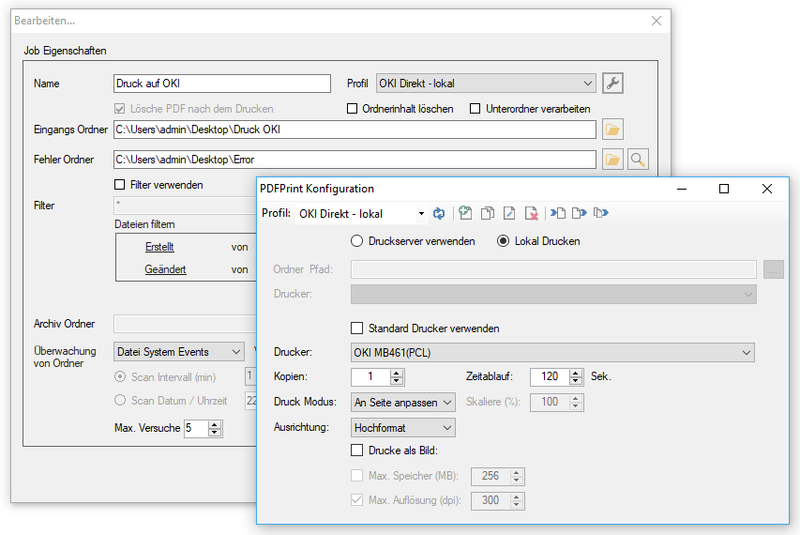 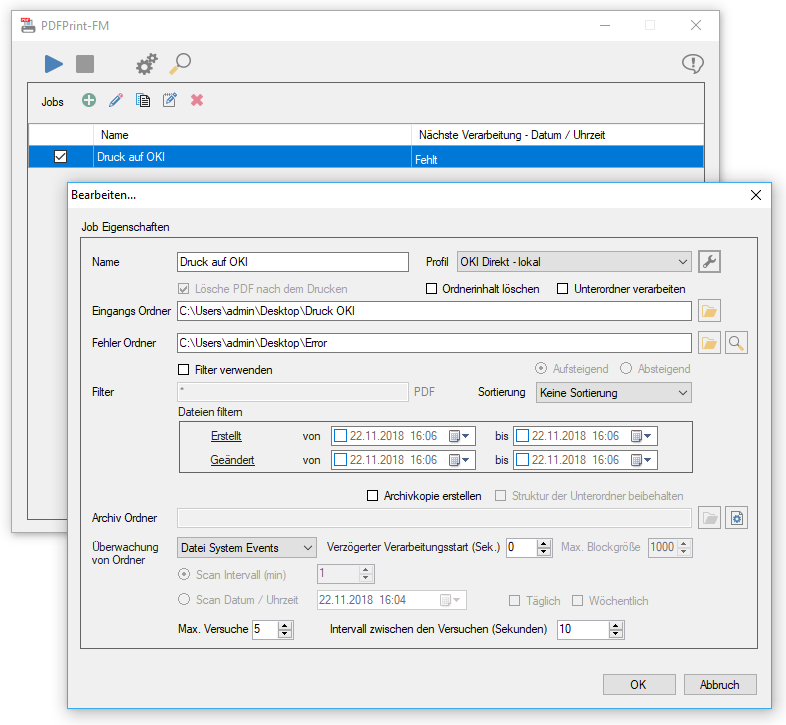 With the help of these examples, all functions provided via the PDF2DOCX Converter Service can be tested and quickly integrated into your own applications. 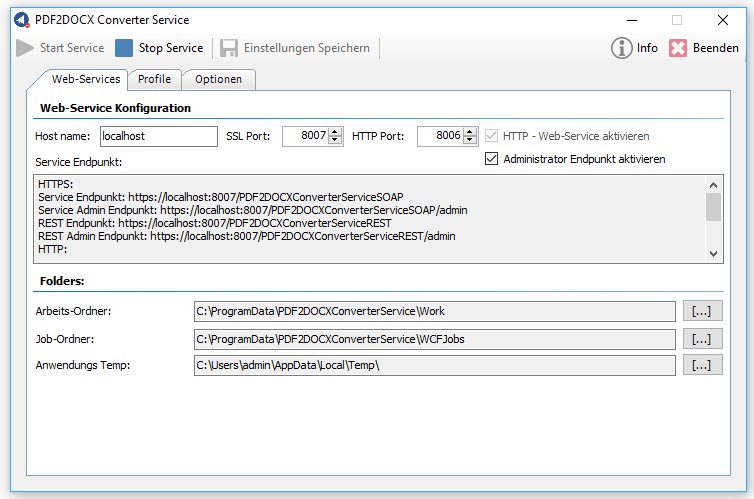 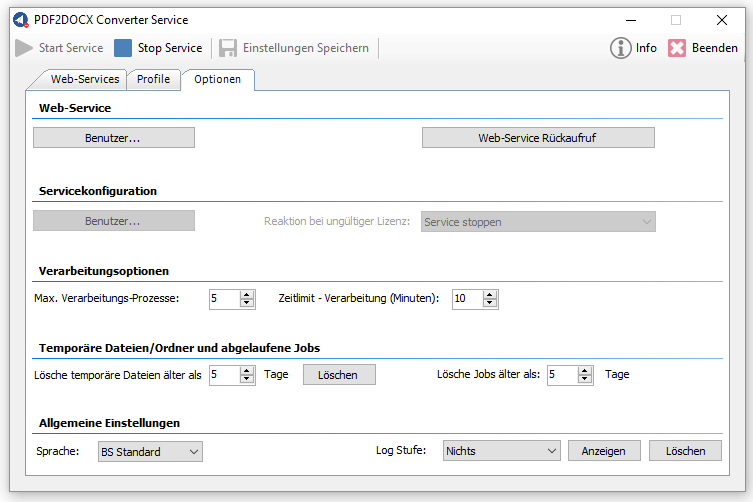 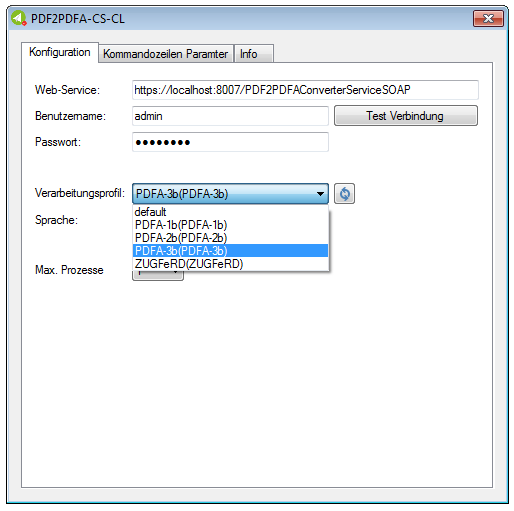 REST and SOAP – web service interface, compatible with all our other web service applications, such as: FileConverterPro (FCpro) or AutoOCR.